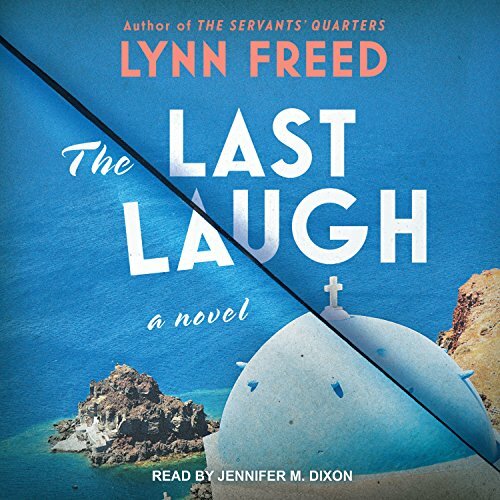 Showing results by author "Lynn Freed"
To escape their griping grown children, husbands, and lovers, and an abundance of grandchildren underfoot, three self-proclaimed "old bags", Dania, Ruth, and Bess, head for a quiet island on the Aegean Sea. They'll spend a year by the water - watching the sunset, eating grilled fish and fresh olives, sipping ouzo. They deserve it, they say. After all those years, the three women will finally have some peace. Except they can't.